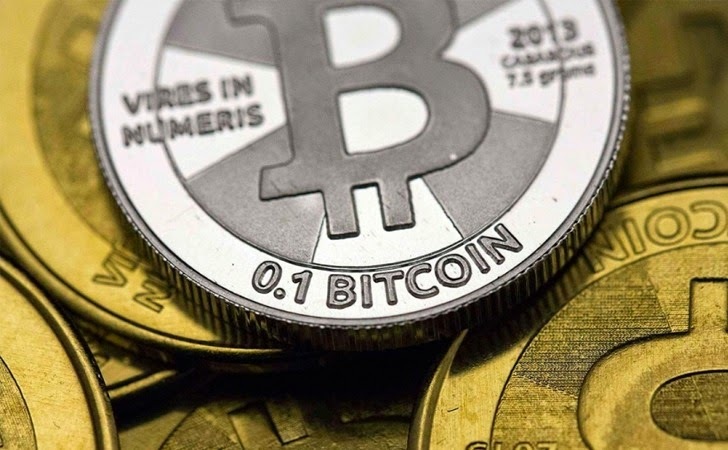 One of the biggest, reliable and most trusted Bitcoin exchange — Bitstamp — on Monday announced that it has been a target of a hacking attack, which lead to the theft of "less than 19,000 BTC" (worth about $5 million in virtual currency; one BTC is about $270). Bitstamp issued a statement on its official website in which the company warned its users not to deposit any Bitcoin to previously issued addresses, so as to prevent further losses. While the investigation is going on, the company has frozen its user accounts, blocked deposits as well as other transactions and suspended the trading business. After the Slovenian-based Bitcoin exchange suspected the security breach over the weekend that compromised one of Bitstamp’s operational and active bitcoin storage wallets, the exchange suspended its service for the time being. The company reassured its users that the security breach only affected its "operational wallet," i.e. only "a small fraction of customer bitcoins" that were stored on internet-connected servers. The good news is that the European bitcoin exchange is more careful about the need for security following those high profile security breaches. Bitstamp claims it kept the wide majority of bitcoins in "cold storage," servers that aren't connected to the internet. That, if true, could mean any damage from this suspected hack may not affect the customer to the extent. "The bulk of our [Bitstamp's] bitcoin are in cold storage, and remain completely safe," Co-founder and chief executive Nejc Kodric said in a tweet, assuring its customers that their Bitcoins are secure. According to him, any compromised bitcoins can be recovered from its "cold" offline storage reserve. Bitstamp has also said that all customers’ "balances held prior to our temporary suspension of services will not be affected and will be honored in full." So far, there is no clue about the hackers and how the theft happened. Also, the company hasn’t revealed any other details about suspects behind the breach or when its service will resume. "We will return to service and amend our security measures as appropriate," the company said. "We appreciate customers’ patience during this disruption of services," Bitstamp added in the notice. "We are working to transfer a secure backup of the Bitstamp site onto a new safe environment and will be bringing this online in the coming days." This is the another major blow to Bitcoin’s users, after the case of Japanese bitcoin exchange Mt. Gox, once one of the most influential exchanges, in which the company lost over half a billion dollars in a hack attack and liquidated itself, and the currency’s value came crashing down from over $1,000 in 2013 to about a quarter of that at present. At that same time Silk Road 2 lost over $2 million bitcoins following a hack. However, it doesn’t mean that Bitcoin is completely losing ground. Microsoft began accepting the cryptocurrency for digital purchases from Windows, Windows Phone, Xbox Games, Xbox Music, and Xbox Video stores in the US last month. Bitstamp’s security breach is just another reminder for the exchanges that no digital assets are completely secured.